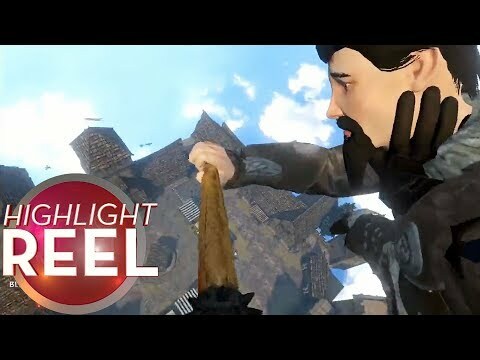 Today on Highlight Reel we have big dudes with bells, complex claymore kills in Rainbow Six Siege, Sekiro stealth, and Blade & Sorcery chokeslams! 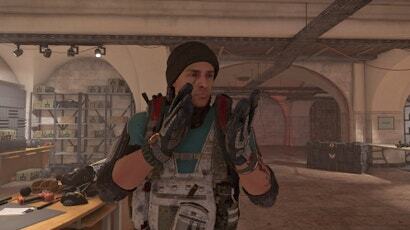 A few days after The Division 2 first went on sale and after an initial wave of positive reactions, the game’s players discovered a big problem. 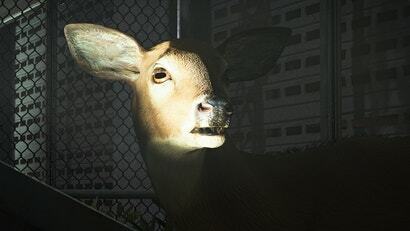 I remember the first time I saw a deer run past me in The Division 2. 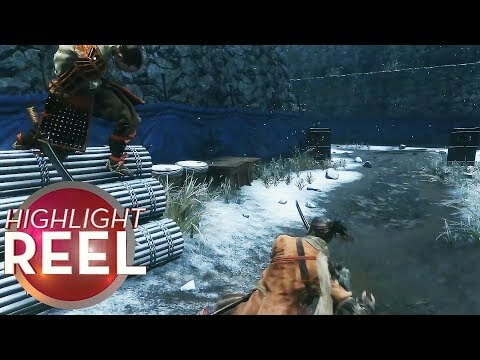 It immediately made the game feel different than the previous The Division. Sure, that game had some dogs in it. But now I could encounter deer. I wondered what else was roaming the streets of D.C.? To find out, I began my journey to photograph every animal in The Division 2. It was harder than I expected. 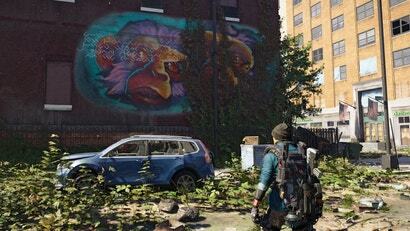 The Division 2 publisher has issued an apology over a piece of street art in The Division 2's in-game world, after it was discovered to have a homophobic slur. 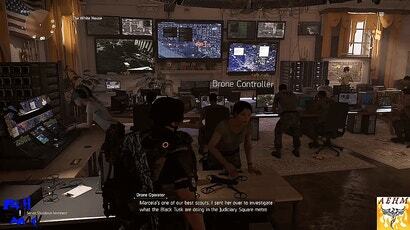 Within the White House of The Division 2, players can find multiple friendly NPCs. These characters give you missions, bounties and more. Most of these characters have names, even characters you rarely talk to or interact with. But one important woman at your White House base has no name is also living in pain. This is the life of Drone Controller. Players of The Division 2 received a new endgame mission called Tidal Basin that extends the game’s story yesterday, but that’s just part of a raft of changes included in the game’s first big patch. The developers have revamped two of the game’s more controversial systems — Skill mods and Weapon mods — and, hey, as per the patch notes, the “Staff in the Base of Operation will now shout at the player less frequently than before”. 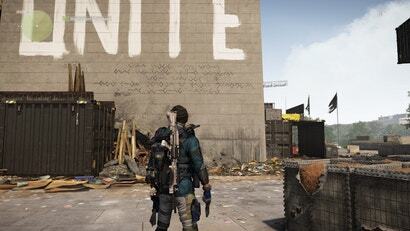 The development team behind The Division 2 might have been literally and figuratively Massive, but the riddles sprinkled into the game for players to solve were concocted by just four people, according to creative director Julian Gerighty. 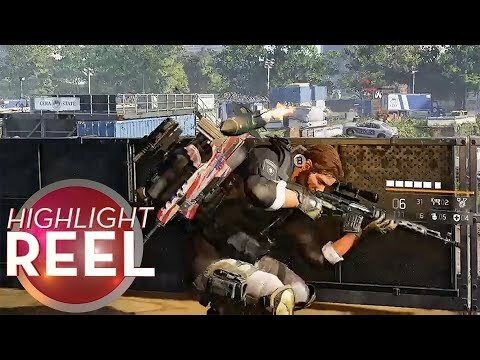 The combat in The Division 2 feels great and is one of the main parts of the game that keeps me coming back. 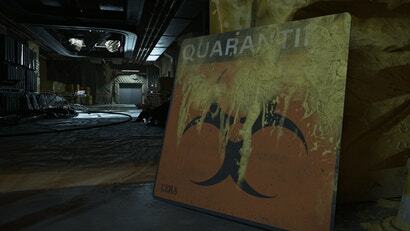 Yet, one of my favourite things in The Division 2, quarantine zones, aren’t about combat or even shooting really. Instead, these spaces are focused on exploration and narrative. I really wish there were more of them too. The Division 2 is a game filled with some incredible technology. Players can use automated turrets, bullet blocking drones and hyper-advanced weaponry. 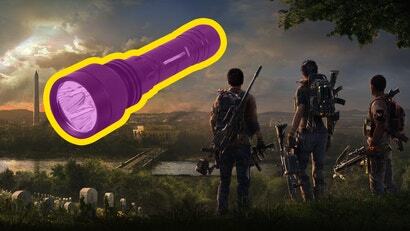 But currently, a lot of Division 2 players just want a simple flashlight. For over a week, Zachary Jaglowski has been trying to figure out what the deal is with a mysterious basement in The Division 2. The 24-year-old graphic designer from New Jersey has explored the small downstairs space with a friend, and they’re convinced something is up with it. They’ve had their characters shoot out all the lights, made them do jumping jacks. On a hunch, Jaglowski made his guy salute. So far, nothing has happened. There's a Washington to save and levels to grind. Help us retake the city, why don't you? I was only about 10 hours into The Division 2, a game that I expect I will play for dozens of hours when I realised something about the perks in the game. 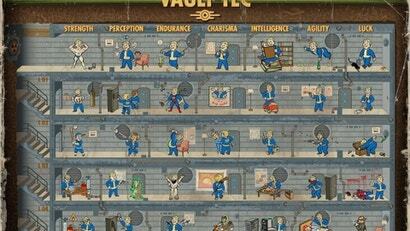 I was going to be able to unlock them all easily once I hit level 30 and the final perks became available to grab. Suddenly, I didn’t care about what I picked. 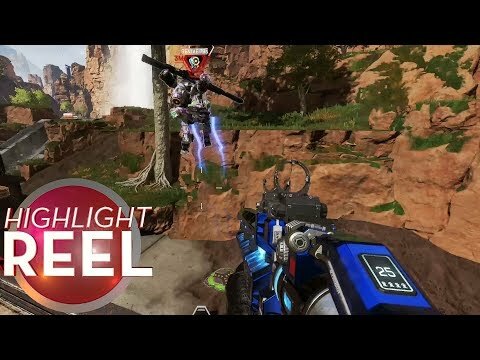 These perks became a checklist that I barely thought about. By giving me the option to get everything, I stopped caring about any of the options at all. Games, stop doing this. The Division 2 is a huge and highly detailed world, filled with museums, parks, historical buildings and even accurate parking lots. 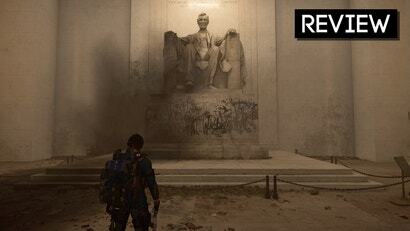 Though players exploring the virtual D.C. wasteland have found an element that literally sticks out from all the rest. 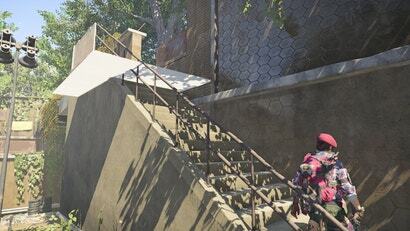 A set of stairs is currently blocked by a floating piece of untextured geometry. Your average video game puts loot in boxes that sit on the floor or on the bodies of enemies who drop it when you kill them. 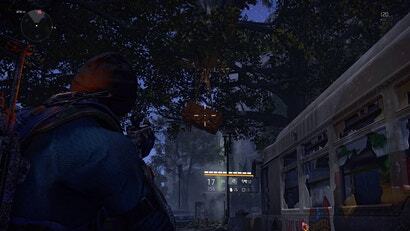 The Division 2 does all that, but they are raising the game, folks, by also putting loot in trees. I support this. 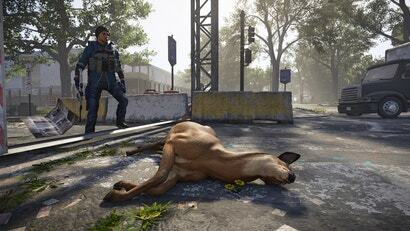 Should A Dead Deer In The Division 2 Drop Meat? Game creators make the rules of the worlds they design, setting the physics and establishing what’s acceptable or lucrative to do in the world. Currently, killing enemy people in The Division 2 gives players loot, but a recent jocular chat among two of the game’s developers got me thinking about whether shooting the game’s animals should, too. Video games are so often about maintaining one illusion or another. Take an urban environment, a sprawling city like New York in Insomniac's Spider-Man or The Witcher 3's Novigrad. Developers spend a ton of time filling those cities with lots of visible detail, populating the world with NPCs that roam around, doodads on the exterior of buildings, and other bits and bobs to make a city feel "alive". 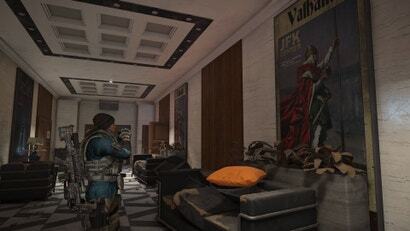 Something usually sacrificed in this quest for immersion, however, is the actual scope inside buildings. When a game lets you in, the space is often far, far smaller than what it should be. And this small, tiny detail, is something The Division 2 nails really well.